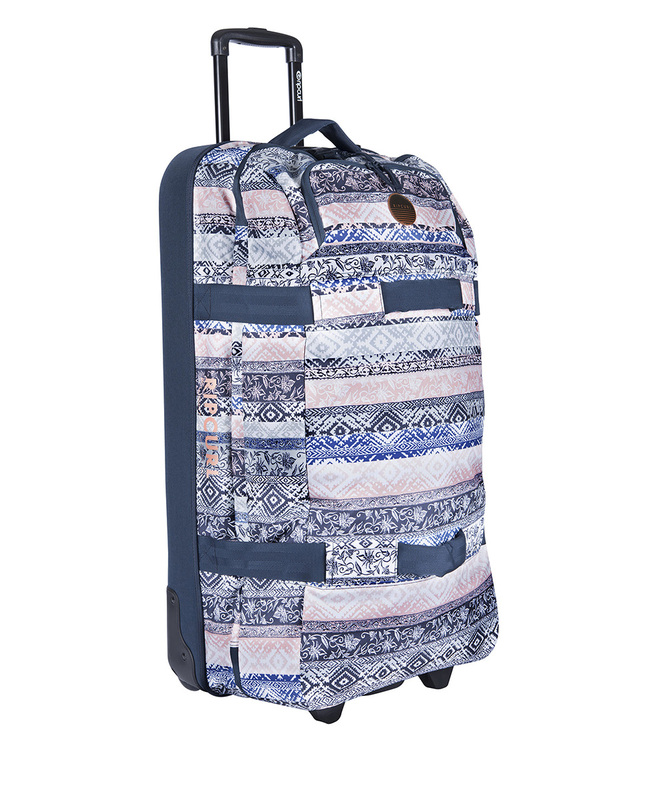 Large check in size travel bag suitable for two weeks travel or more. 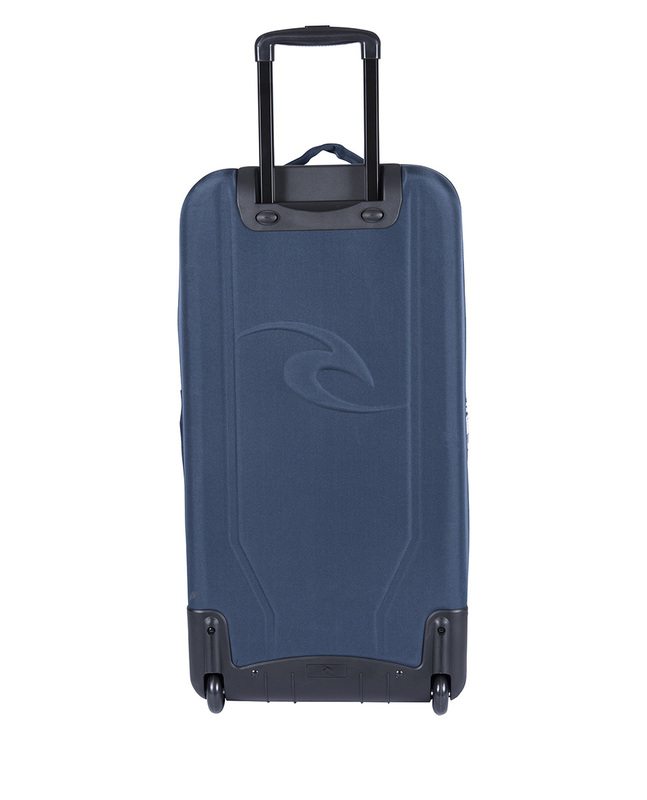 Featuring super lightweight and durable construction, adaptable large dual compartments, utility pockets, clip and connect system making traveling easier with multiple bags. F-Light Global is more than your standard suitcase.